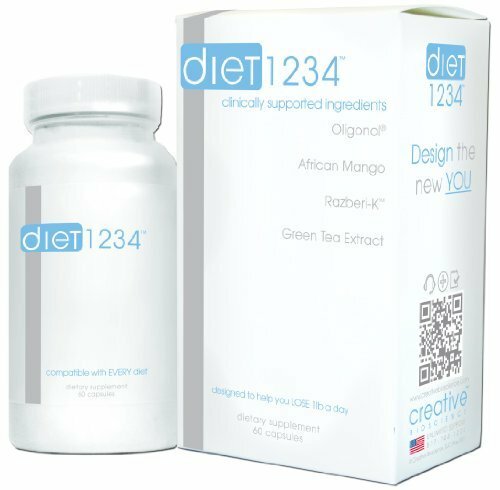 Diet 1234TM is for modern dieters who want to lose weight without constantly counting calories and exercising all day. 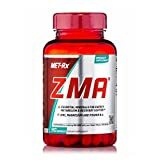 It is a revolutionary diet supplement designed to provide energy and promote weight loss naturally using key herbal extracts clinically supported to aid weight loss. Dieters face fatigue and food cravings as they eat less to slim down, and Diet 1234TM addresses these important issues. 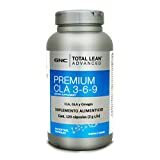 Oligonol®, African Mango, Razberi-KTM (Raspberry Ketone), Guarana Seed Extract, Green Tree Extract, and Citrus aurantium enlist nature's help to make weight loss manageable and pleasant, ensuring diet success in the shortest period possible. Suppress appetite, boost energy, prevent new fat formation, and burn fat faster with Diet 1234TM.